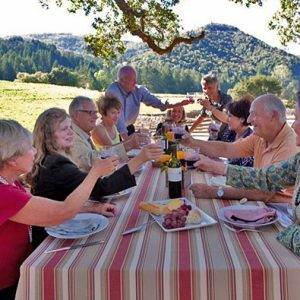 The ruins, at the base of Jack and Charmian's Cottage overlook stunning views of vineyards and Sonoma Mountain. 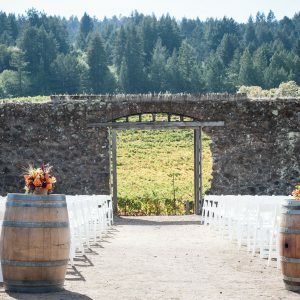 This broad grassy meadow is nestled between Jack London's historic Stone Barns and Cottage, offering an idyllic setting for large-scale events. 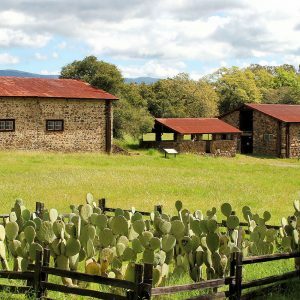 Located within Beauty Ranch, the group picnic grounds are surrounded by beautiful vistas and historic buildings.